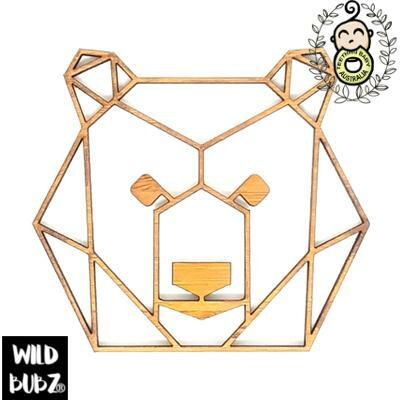 You will love our collection of modern Scandi, Nordic, Boho inspired, bamboo geometric animals and shapes. Perfect your home / nursery décor, photography, and flat lays, with our new on point décor collection. Designed and made in Australia. Each design is available in sizes ranging from small to large to suit your needs. See product descriptions for available sizes and specifications for each design. 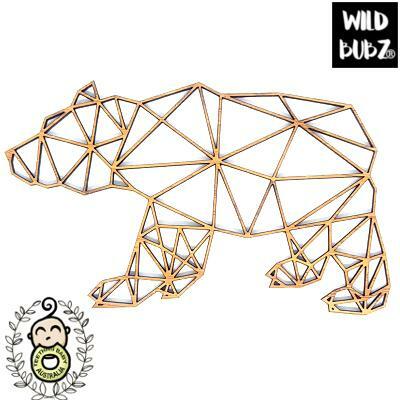 Woodland Geometric Animal Collection Modern Scandi home and nursery décor, or flat lay props for ..
Woodland Geometric Animal Collection Bamboo geometric Woodland Bear. Use as the perfect flat-lay ..
Woodland Geometric Animal Collection This Bamboo geo Deer wall decal can be used for home / nurse..
Bamboo Flat Lay Photo Prop / Baby Nursery Wall Decal Decorate the home or nursery with our bamboo..
Woodland Geometric Animal Collection Decorate your home / nursery with our beautiful geometric fo..
Bamboo Flat Lay Photo Prop / Baby Nursery Wall Decal Modern Scandi décor for the home and nursery..
Bamboo Baby Nursery Wall Decal / Flat Lay Photo Prop Geometric Stegosaurus wall decal. Bamboo nur..
Bamboo Wall Decal / Scandi Modern Decor This Bamboo geo Deer wall decal can be used for home / nu..